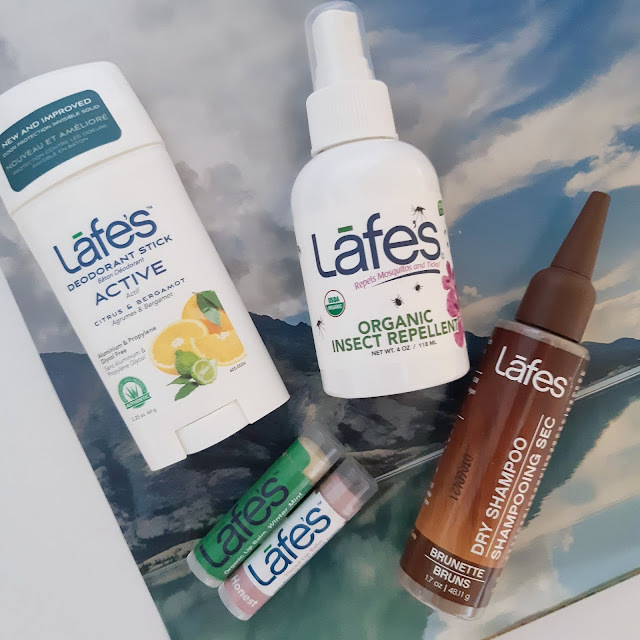 Lafe's Bodycare is an award-winning natural personal care brand that's been making healthy, sustainable, and affordable plant-based products for 25 years. 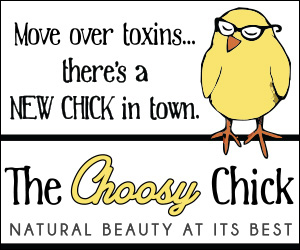 It all started with deodorant, but today the line has expanded to encompass body, baby, and hair care too. Lafe's is a Certified B Corporation and the company also donates 1% of their profits to support breast cancer prevention and environmental awareness. Let's get right to the products! 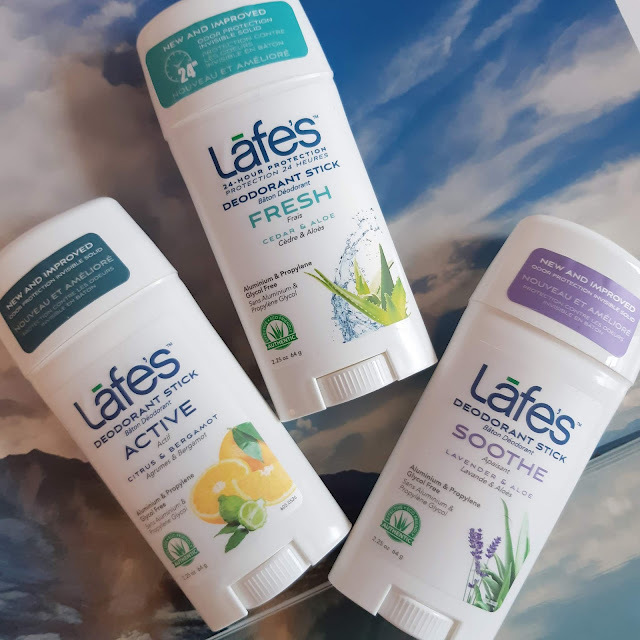 Lafe's has several different deodorant formulas, but the Deodorant Sticks quickly rose to the top for me. Described as an invisible solid and promising 24 hour odor protection, these deodorants are the real deal. The consistency reminds me a lot of mainstream deodorants. With a solid, almost gel-like feel, the Deodorant Stick applies smoothly, feels cooling and slightly wet initially, but dries down completely within less than a minute. It lives up to its odor protection claims too. I don't mess around with deodorants that require multiple applications throughout the day, and happily, as promised, I've had no need to reapply with these. The formula is baking soda free and I've experienced no irritation, even using the deodorant right after shaving. Lafe's sent me three varieties to try out: Soothe, Active, and Fresh. My favourite is the Active, described as a Citrus and Bergamot scent. Funnily enough, it doesn't scream citrus to me, but it's sweet, subtle and a little musky, and I quite like it. The Cedar & Aloe-scented Fresh is more of a masculine scent to my nose and reminds me a little of cologne. Soothe, which is made with only essential oils, has a pretty standard lavender fragrance. There is also an Iris and Rose scent, as well as unscented and extra-strength varieties. 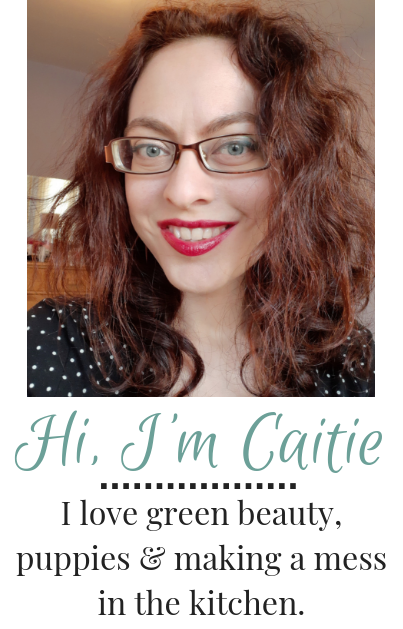 Mint lip balms are some of my favourites, so this one was an easy sell. 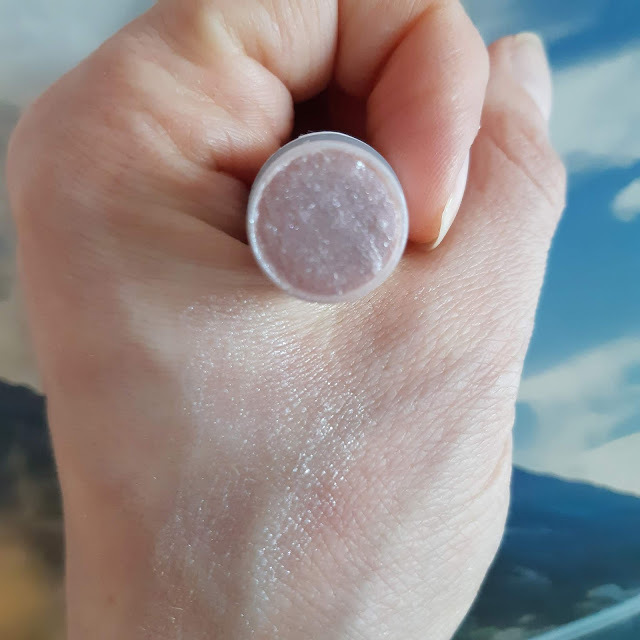 The lip balm, made from sunflower and coconut oils, beeswax, peppermint essential oil, vitamin E, and calendula and rosemary extracts, is 95% organic and carries the USDA Organic label. The balm is creamy and moisturizing, with a mild tingle from the peppermint. It feels protective and lasts a good while on the lips. Also available in Tangerine Lemon and Unflavoured. 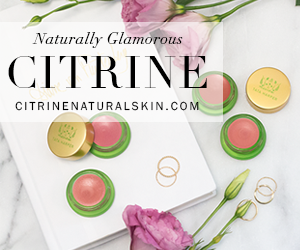 With the addition of organic cocoa butter, castor and argan oils, and aloe vera, the tinted lip balms are a souped up, even more plush and buttery version of the original balms. They also include organic vanilla flavour for a sweeter vanilla-mint scent, and mica, titanium dioxide and iron oxides for sheer colour. I've been using the shade Honest, a light shimmery pink with white and silver sparkle, and I really like it! It gives a slightly icy, muted look to the lips, but manages to look fresh and pretty rather than frosty or dated. The formula is great and I'm definitely interested in picking up the other two colours (a darker pink and a red) in the future. 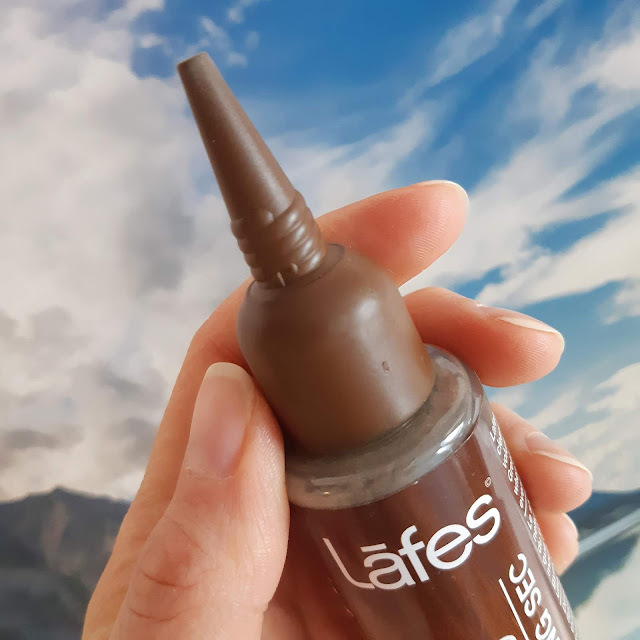 Lafe's Dry Shampoo, available in four shades, is a blend of non-GMO cornstarch, kaolin clay, tapioca starch, and baking soda that works well to refresh hair, absorb excess oil, and add volume. 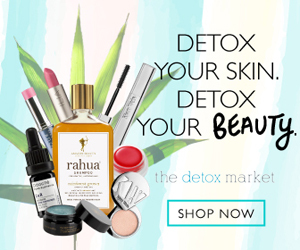 Mineral-rich silica and horsetail extract are also included, along with argan oil to prevent excess drying, and lemon essential oil to lend a mild, fresh scent. I'm only an occasional dry shampoo user, but the Lafe's has been a great option. Both the applicator and the tint make it super easy to use, and the formula is effective enough to add at least an extra day or two between washes. I've also found it useful for adding a little extra volume or grip to clean hair. The packaging is really clever. It's secure and travel-friendly and the pointed tip allows for precise, even application right at the root. I generally just part my hair in five or six places, sprinkle the dry shampoo in and disperse it the rest of the way with my fingertips. The powder is lightweight and freshens hair without a gummy or powdery feel or any noticeable residue. The tint is soft. 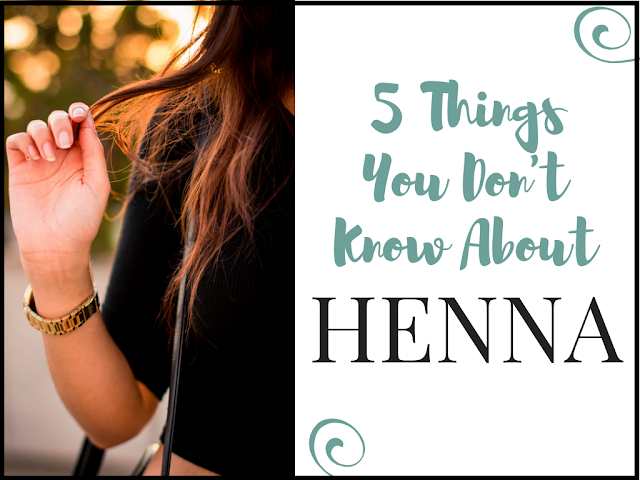 It's enough to make the product blend invisibly into the hair and to eliminate the potential for a white cast, but not so pigmented that it's noticeable on the scalp or hairline. My hair is an auburn red right now (thanks henna!) and the brunette blends in really nicely. I expect I would also be able to use the red colour just as easily. Including this as a favourite is a little premature since we're just teetering on the edge of spring here, but I'm eager to try this out over the summer. A lot of natural insect repellents are oil-based, so I appreciate the non-greasy watery formula that's safe to spray onto clothing and fabric too. Made with cedar, geranium, and lemongrass essential oils, it's not your typical citronella-scented bug spray, which is also nice. I'll report back once I'm able to give it a better go! I love Lafe's affordability and accessibility, and they have some great products. Definitely a hidden gem of the health food store! Have you tried Lafe's products before?